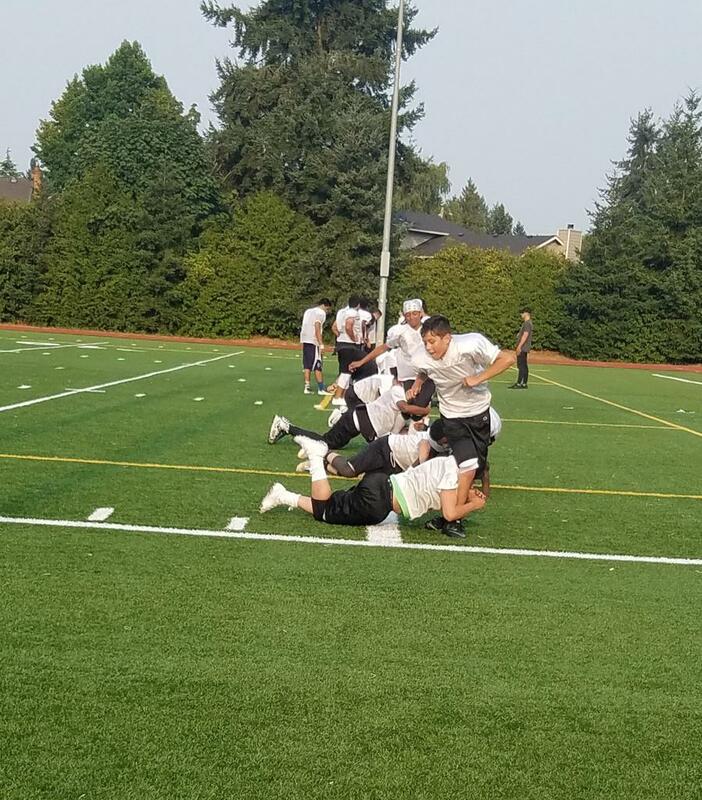 Check out these awesome action shots of our Junior and Senior teams vs Burien Bearcats in our 1st home game and second game of 2017. 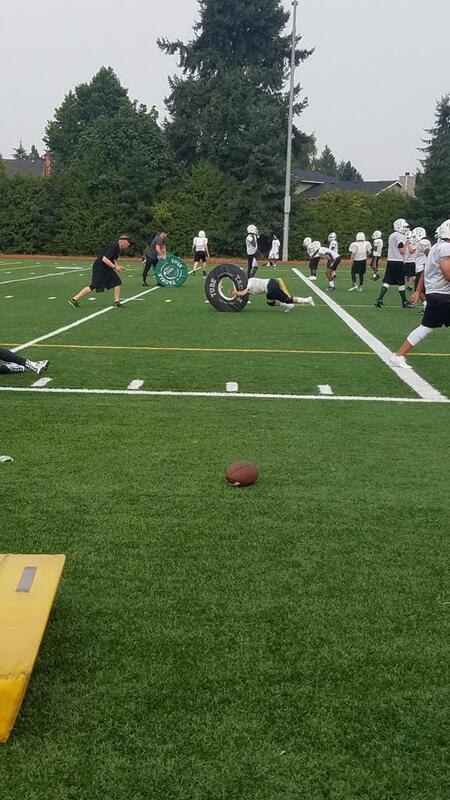 ©2019 North Seattle Titans Junior Football / SportsEngine. All Rights Reserved.